To start our Literacy topic, we were each given a bean. 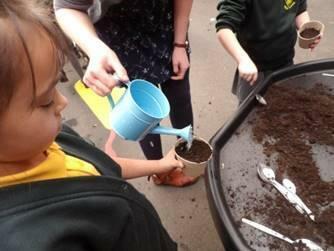 We had to guess what it was and what might happen to it before planting it! Our seed was a clue to the book we would be reading next. 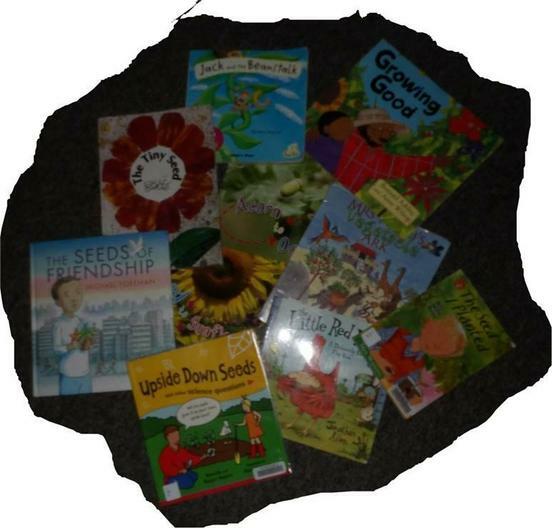 After looking at a selection of plant books, we made predictions about which book we would be reading in class... Jack and the Beanstalk! 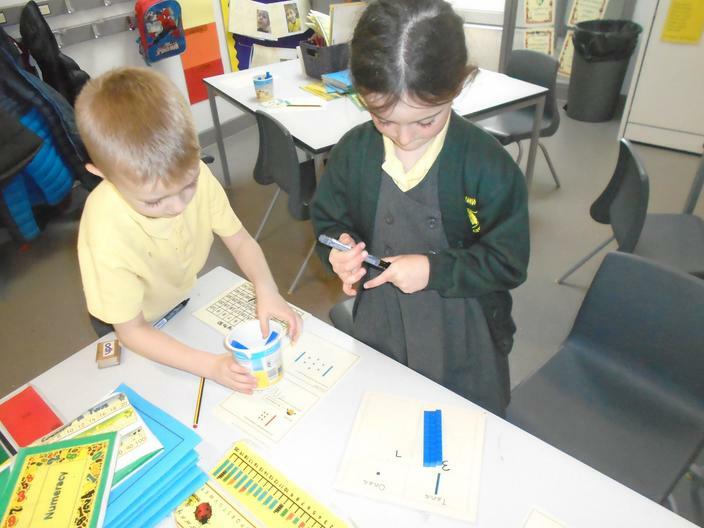 In Maths we are learning about place value with numbers up to 50 using tens and ones equipment. 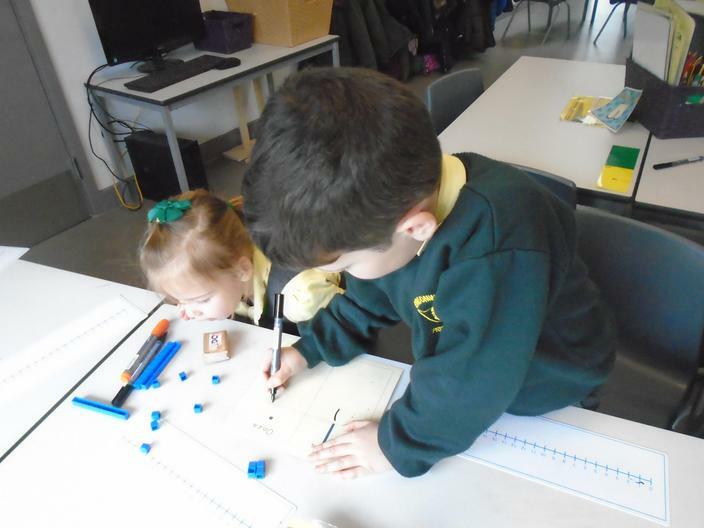 We are practising counting forwards and backwards in 1s, 10s, 5s and 2s. 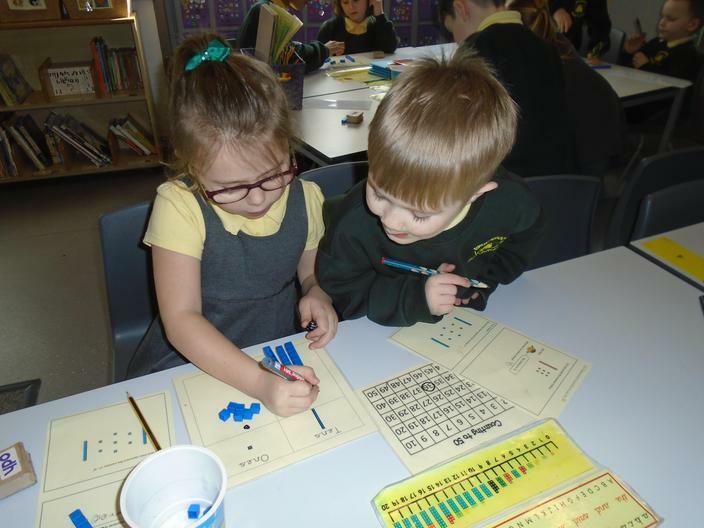 We will be learning 1 more and 1 less than any number up to 50 and using the language of greater than and smaller than to compare objects and numbers. We will be revisiting the symbols < > and = and ordering numbers. 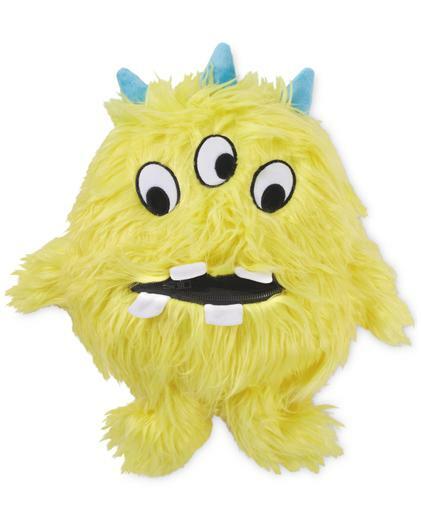 Today we found a monster in our classroom! He had a message inside him asking for our help. He said he didn’t know how to make 2 digit numbers so we had to help him by using the tens and ones. 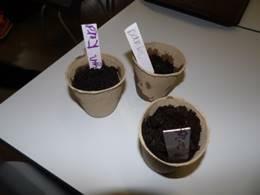 We will be learning about plants and what they need to grow. 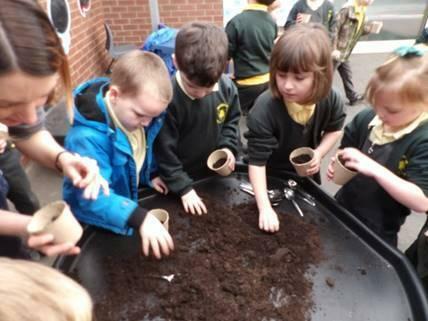 We will become gardeners and plant our own bulbs and watch them grow! Wood visit- We visited the woods close to school to explore what trees and plants we could find. We noticed that a lot of the trees had no leaves. We remembered that these are called deciduous trees and that they loose their leaves in the winter! There were a few signs of buds and things starting to grow. We are going to visit the woods again in the summer to see how the woods change. See our photos below of the woods visit. In Music, we will be learning how to play the ukulele! 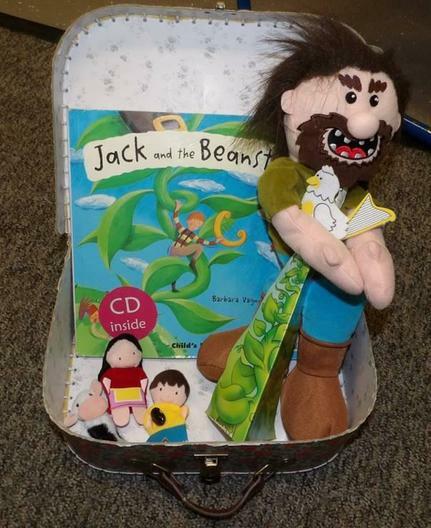 This will be a 10 week project which will culminate in a concert which the parents will be invited to. We will be developing our sketching skills using Marvel Comics as our inspiration. We will design, create and evaluate our own superhero vehicles using wheels and axles to create mechanisms. Our visit to the woods! In ICT we used an algorithm to programme a BeeBot. We started on the superhero launch pad and we had to get to the superhero base!